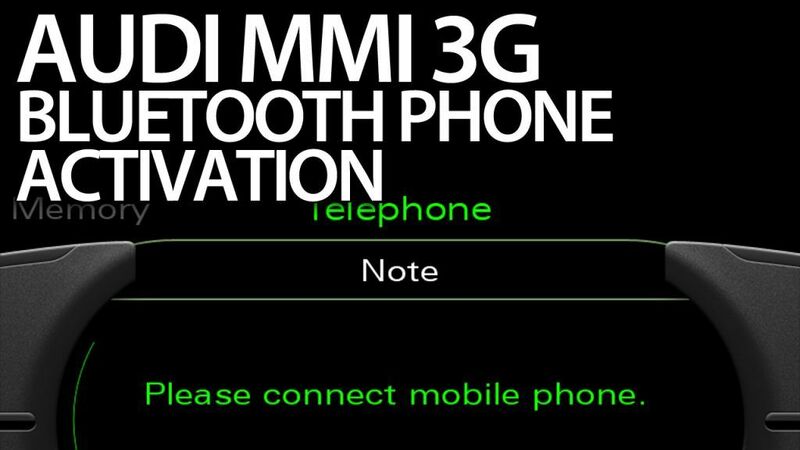 Thanks to this procedure, we can activate the Audi MMI 3G bluetooth ourselves, thanks to which we will connect the mobile phone with the car. 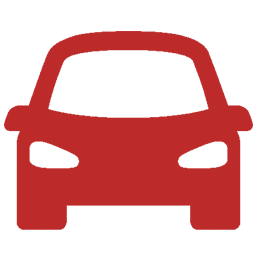 In Audi this function is available in the configurator as an option for additional equipment, however, the cars equipped with it are technically not different than anything else. Just a few program changes are enough to enjoy the factory hands-free wireless handsfree. Carrying out this modification in the wrong way can cause permanent damage to the car, and even its immobilization. You do this modification at your own risk! We do not accept any liability for damage to the car and its components. To carry out the procedure, your car must be equipped with an efficient Audi MMI 3G system. Before you start, check what version of MMI you have in your car. Turn the ignition on and wait for the Audi MMI 3G system to start. Press and hold the SETUP and CAR keys for a few seconds. Release the buttons when the hidden green menu appears on the screen. Go to diagnose → settings → Tel settings misc. Read the function configuration and change it so that the WLAN and NAD positions remain unchanged, while noBT and noHFP change to BT and HFP. Press RETURN and CAR to exit the hidden green menu. After restarting the MMI system and correctly connecting the VCDS interface, log in to the [5F – Infotainment] module. Go to [Adaptation – 10] and select channel 17. 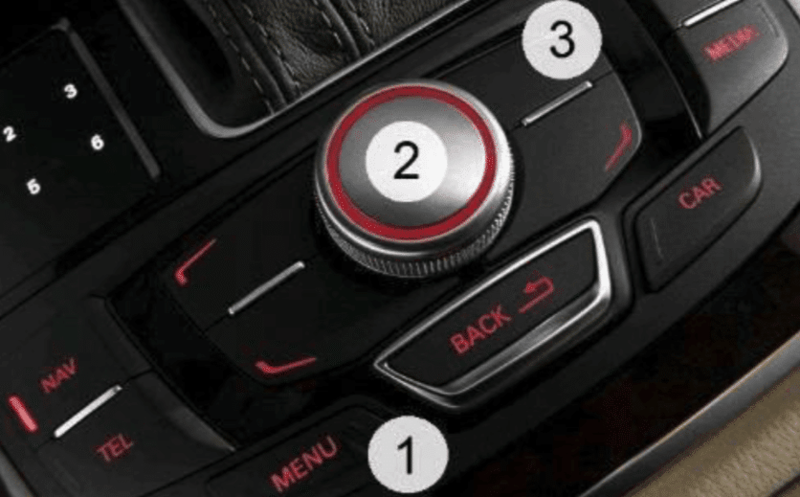 After the restart, the Audi MMI 3G system will be ready to work with a mobile phone thanks to the Bluetooth connection. Did you get to the engineering menu and tried an update from there? all firmware files must be in root folder on sdcard/memory stick. Otherwise MMI will not recognize it.